Most mobile experiences today are subsidized by advertising. In order to make that model sustainable, developers and advertisers have to make sure the user experience integrates the branded message in a pleasant way. 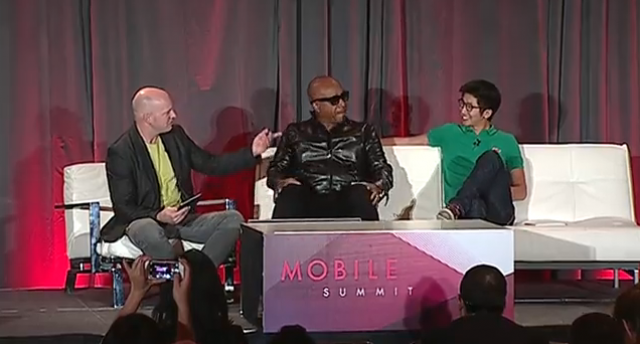 Hear from Kiip's CEO Brian Wong how his company serves up advertising as "rewards" triggered by "moments" in mobile apps -- like passing a level in a game -- and how this model worked so well it is now expanding to offer white label loyalty solutions to the world's top brands. He'll be joined by MC Hammer to discuss how the next generation of connected devices will enable a whole new range of triggers and moments, and how brands will embrace a more natural relationship with consumers.